Suriya fans are surely going to have an exciting time as director KV Anand has officially announced the release of his directorial venture. Taking twitter space, the director has made it clear that the Suriya project would have something coming from it for the Tamil New Year. He however didn’t make it clear about what he was talking about. This has also raised the level of curiosity amongst the movie buffs of the state. 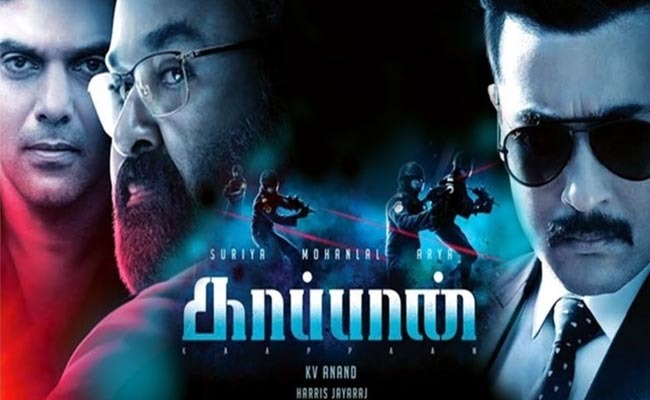 Social media has already started making several conclusions regarding the product that is going to come from team Kaappaan on April 14th; the most prominent and anticipated one, being a teaser video. Starring Mohanlal, Arya and Sayyeshaa in other pivotal roles, this ‘Lyca Productions’ venture is surely going to give sleepless nights for Suriya fans in the town.